LCD LED TV Repairing Training Institute in Bangalore. 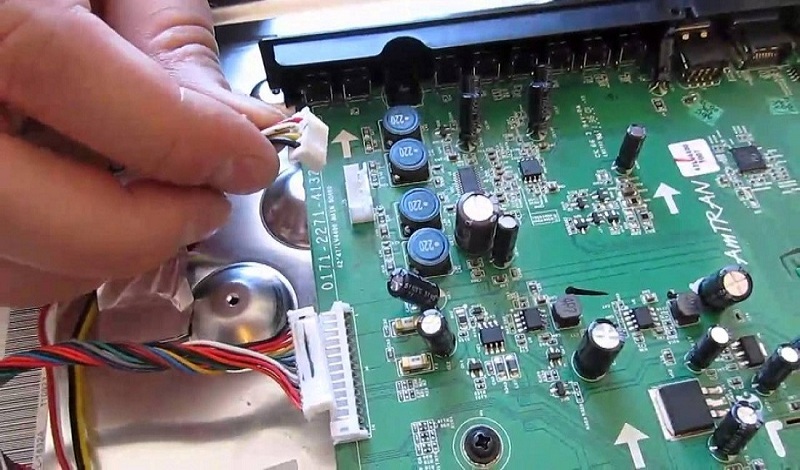 LCD LED TV Repairing Institute in Bangalore. Advance Institute Gives you a Perfact training for LCD LED TV Repairing Course in Bangalore, due to increasing use of LCD/ LED TV, now the LCD/ LED repairing course has become the guarantee for a good job. so Join Best LCD LED TV Repairing Training Institute in Bangalore and make your career bright. We have provided an online LED LCD TV Repair Training course in Bangalore through live video chats with our expert professional. Advance Institute has offered excellent possibilities to their students for connecting with the technical world through us. If you desire of becoming the most flourishing expert in Lcd Led Smart Tv repairing, then you must not think twice before entering in our most advanced courses through the regular or online course.